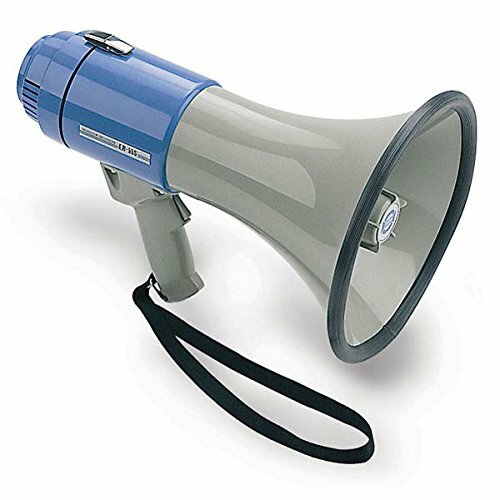 With an acoustic range of up to one mile, this megaphone has superior audio for loud and clear messaging. A comfortable pistol grip with trigger switch allows for one-handed operation too. It includes a microphone, alarm siren, and adjustable volume control. Powered by eight C batteries (not included). If you have any questions about this product by NON-ACTIVE - ABLE 2 PRODUCTS, contact us by completing and submitting the form below. If you are looking for a specif part number, please include it with your message.